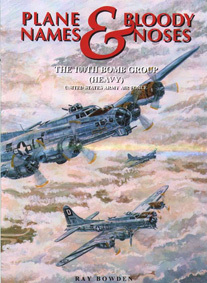 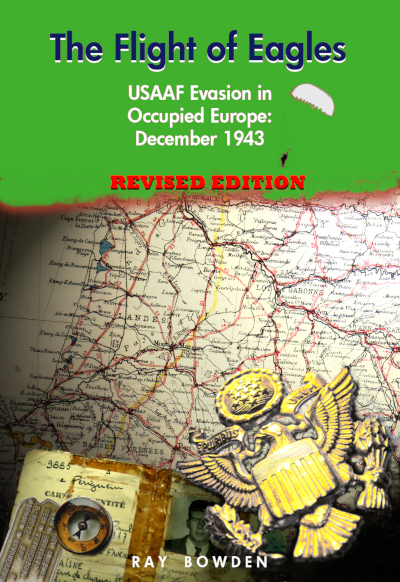 USAAF Nose Art Research Project - Go Get Em, Pal! 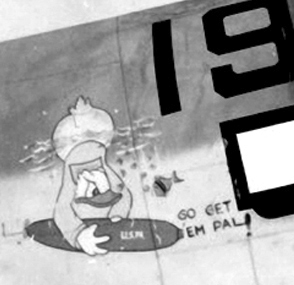 Heading for a Navy unit, this Ventura featured McCraw's cartoon of Disney's Donald Duck diving below the surface with a bomb. 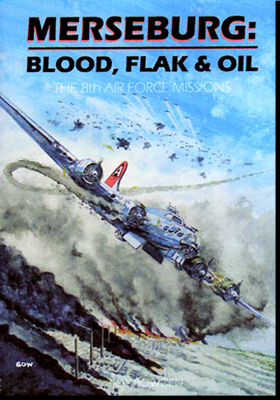 Many of the PV1s were used for anti-shipping and maritime reconnaissance and the USAAF high command frowned upon the use of land-based bombers by the Navy. 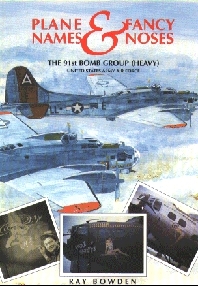 It was only after production of the Lockheed bomber for the Army Air Force had got underway that a maritime variant was developed and thereafter exclusively built.